There are days I envy the Immortal of T-7, who can order assassinations at will. Our ancestors went through a period where that was customary, and then the practice was banned. Karis is nominally a republic, though the great-clans are the more important pieces on the board. Not as important as they ought to be, but that is another story. That takes us out beyond Karis, where I have now sent my faithful emissary, Iric Desnaray yr Astok. I created him, and he has the wit to know it, and obeys me. 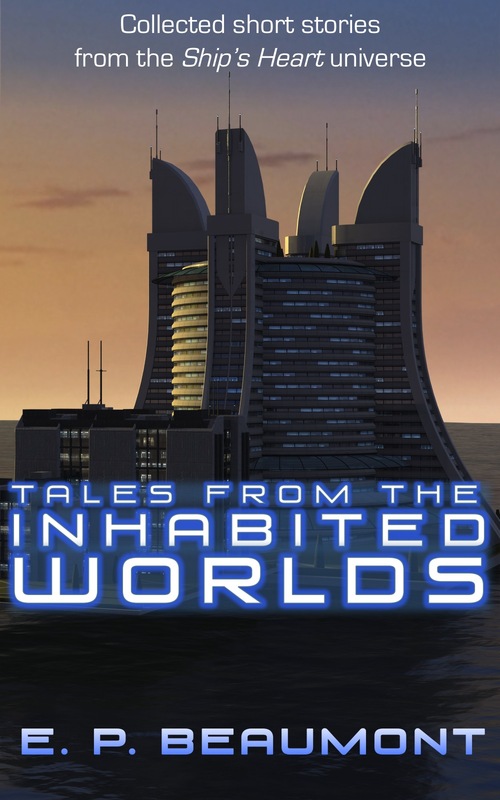 Excerpt from “Notes for the Memoirs of the First Galactic Emperor,” in Tales from the Inhabited Worlds. This entry was posted in Writing and tagged Excerpt, publication, Science Fiction, Tales from the Inhabited Worlds. Bookmark the permalink. Interesting set up you’ve created. I’m curious to know more about the great clans and the Immortal of the T-7. The glimpses of this fully formed world are always fascinating and I’m reluctant to read the last word each time because I want to know MORE. Excellent excerpt! Quite a world you’re building! I love the offhanded way your narrator mentions that assassinations at will have been banned.